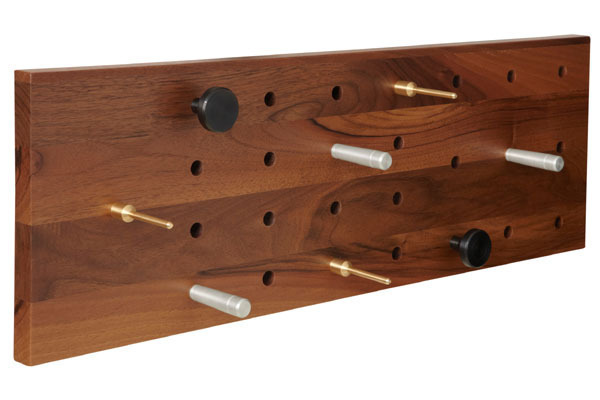 I love this hall rack from those geniuses at Rich Brilliant Willing. 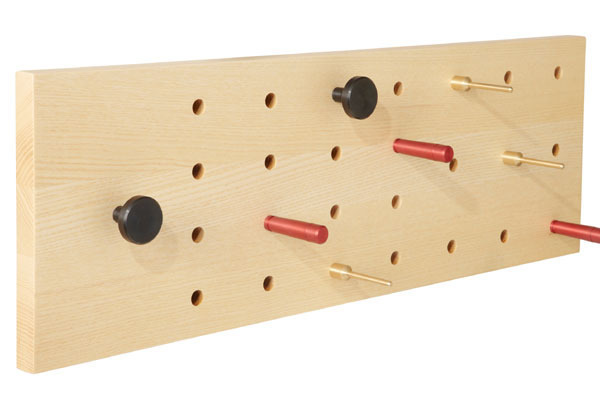 It reminds me of some sort of childhood game like Battleship. I also love that it’s called Timberly.